We also believe in sharing our knowledge and experiences with others. So, when we created this infographic on our biggest risk (driving) we decided to share it. 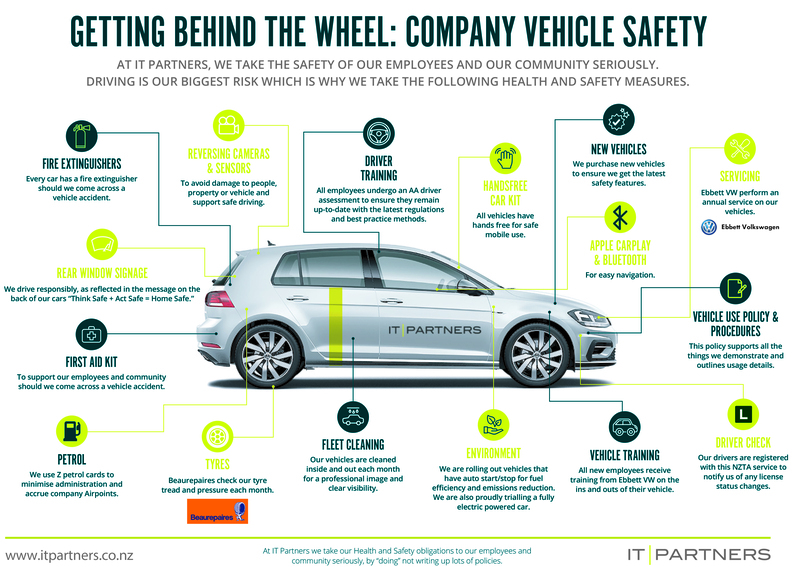 We hope this graphic helps prompt some thoughts for you, and if you have any questions or initiatives of your own to share please send our Health and Safety team a message, healthandsafety@itpartners.co.nz. 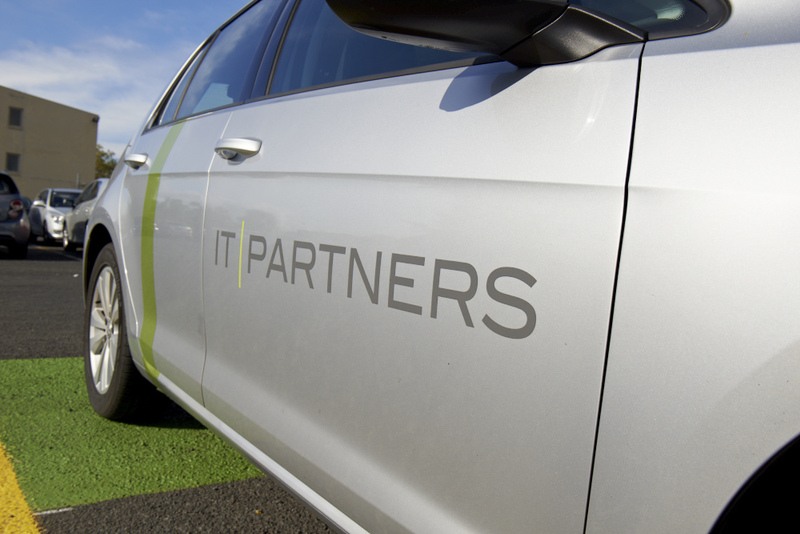 Download our IT Partners Vehicle Safety Graphic here.